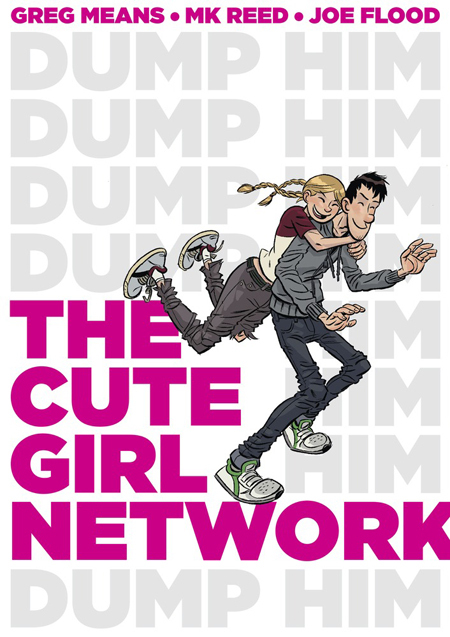 I really enjoyed The Cute Girl Network. Your story has a lot to say to people (even beyond the dating scene) about sticking to one’s true self. Kudos to whoever hooked you and Greg up with Joe Flood —his drawing style is a perfect complement to the narrative. I look forward to reading Americus next.